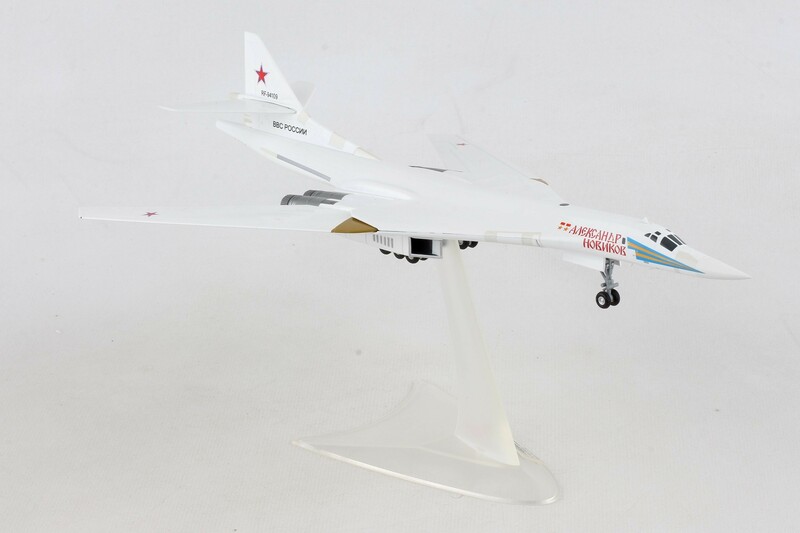 This elegant and supersonic “White Swan” is named after Alexander Novikov, who was the Chief Marshal of the Soviet Air Force during World War II. In addition to several other medals, he was twice decorated a Hero of the Soviet Union. 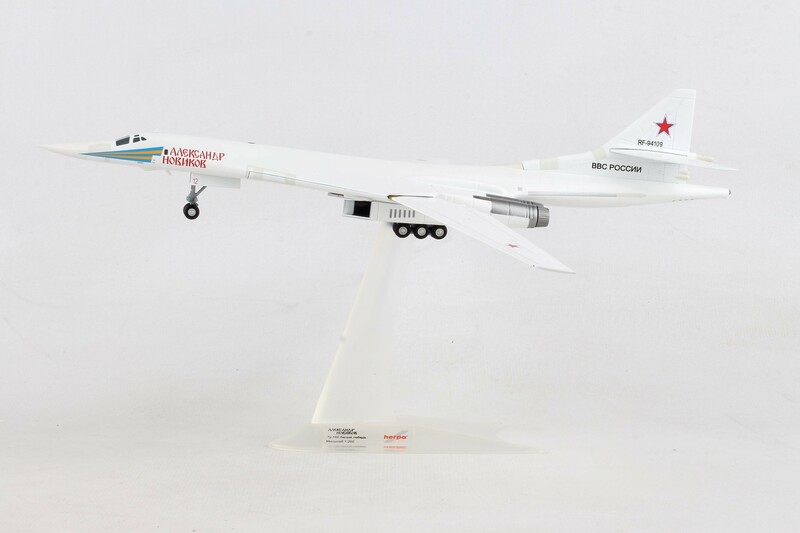 This is remembered by the depiction of two medals on the right fuselage side of RF-94109.